The most popular month to get married is September, according to The Knot and their 2011 statistics. 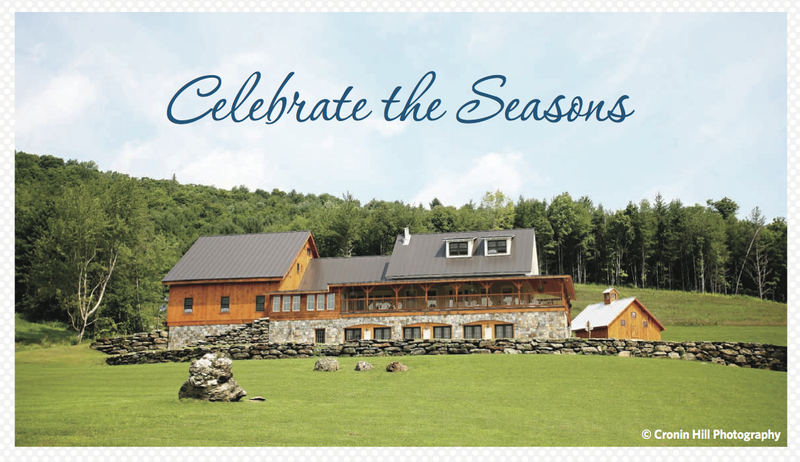 September is a beautiful month for a wedding, especially if you choose Vermont as your location. 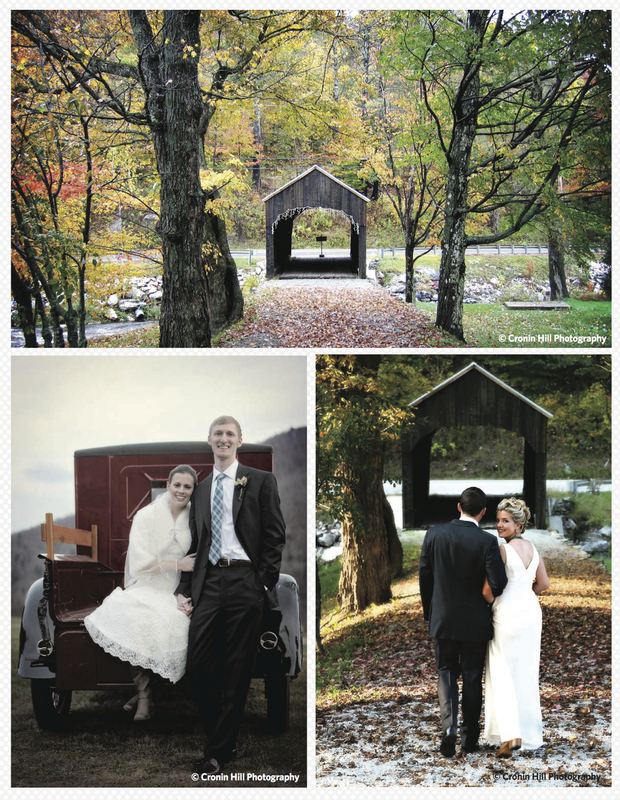 The fall foliage is one of the biggest draws to a Vermont destination wedding. The colors offer the perfect backdrop. What about the rest of the year? 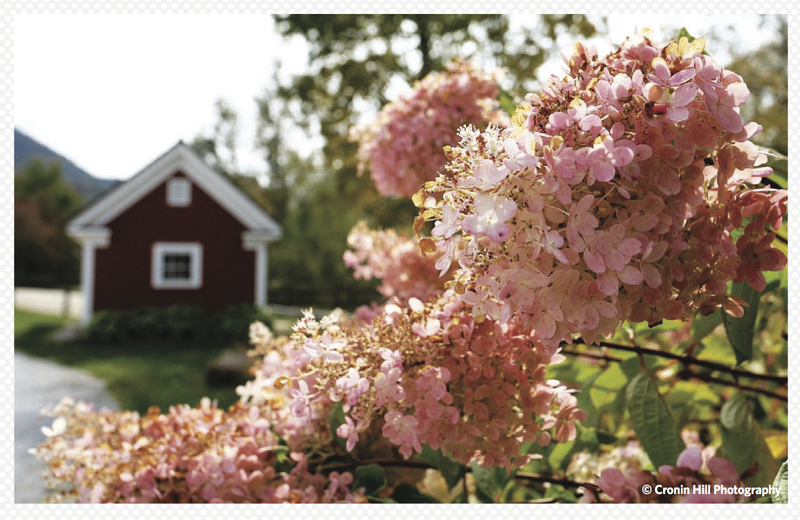 Although Vermont is known for its foliage, the state offers a variety of perks year round! Take, for example, a winter wedding. Fresh, fluffy, white powder covers the mountains where couples and their guests can enjoy a weekend of skiing, snowshoeing and warm, cozy fires. Spring and summer offer nature’s bounty in flowers and natural surroundings providing a lovely stage for an outdoor ceremony and reception. You and your guests can enjoy hiking, kayaking, fishing, shopping or perhaps attend one of the many annual local events. Escape the oppressive summer heat by having your wedding in Vermont and enjoy warm, comfortable summer days and cool nights. 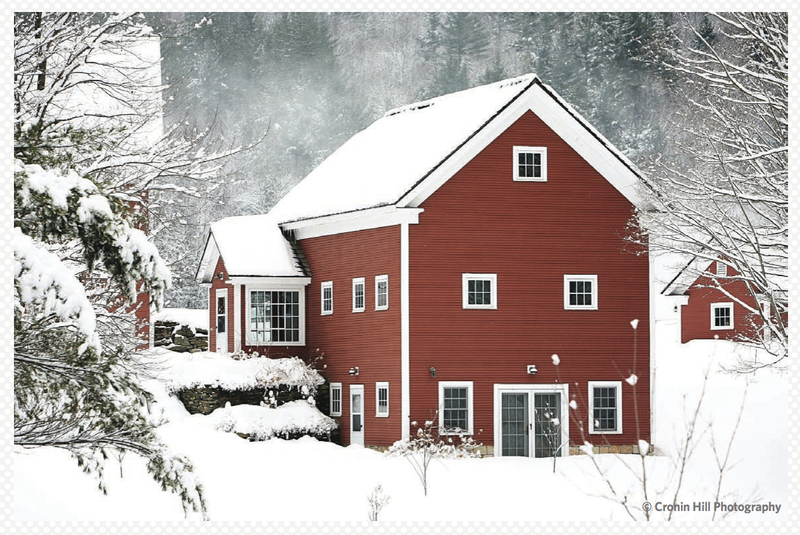 Even if you decide not to get married in the most popular month, you’ll still enjoy a beautiful wedding in any of the other seasons when you choose to have your wedding in Vermont.